Installed properly, modern fiberglass batts are an affordable and effective way to insulate exterior walls and protect your home or building from the elements. 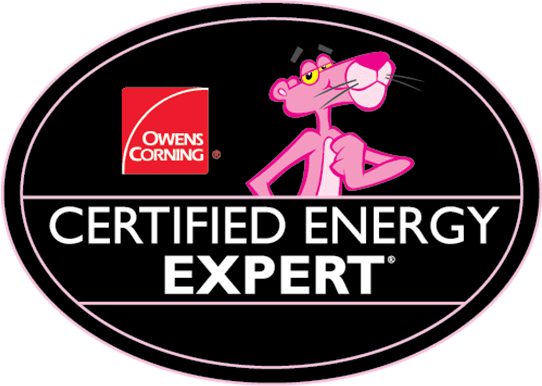 Galan Brothers recommends and uses Owens Corning® EcoTouch® insulation batts with PureFiber® Technology, which offer complete high-performance exterior wall insulation for more comfort and lower monthly heating and cooling costs. What’s more, EcoTouch® insulation brings you environmental peace of mind. It’s made with 99% natural materials and nearly twice the recycled content of other brands – an important consideration for today’s “green building” movement and LEED® certification. 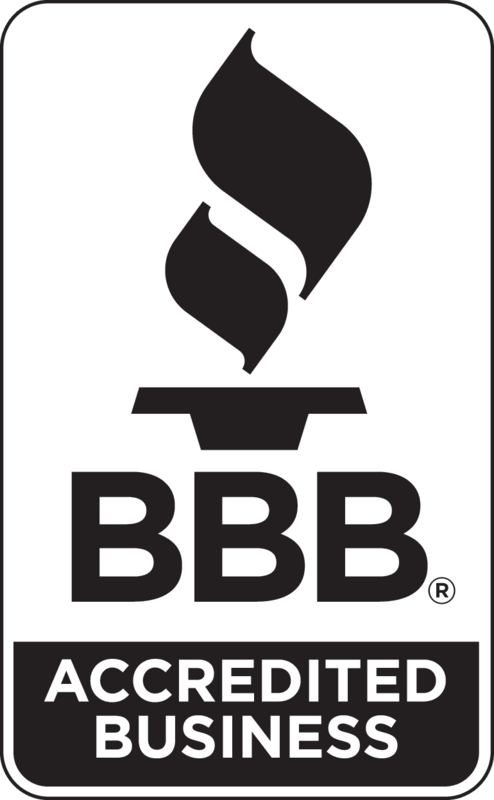 Today, two out of three professional installers prefer EcoTouch® insulation to competitive brands. * Talk to us to learn why EcoTouch® insulation is so effective – and how we use it.